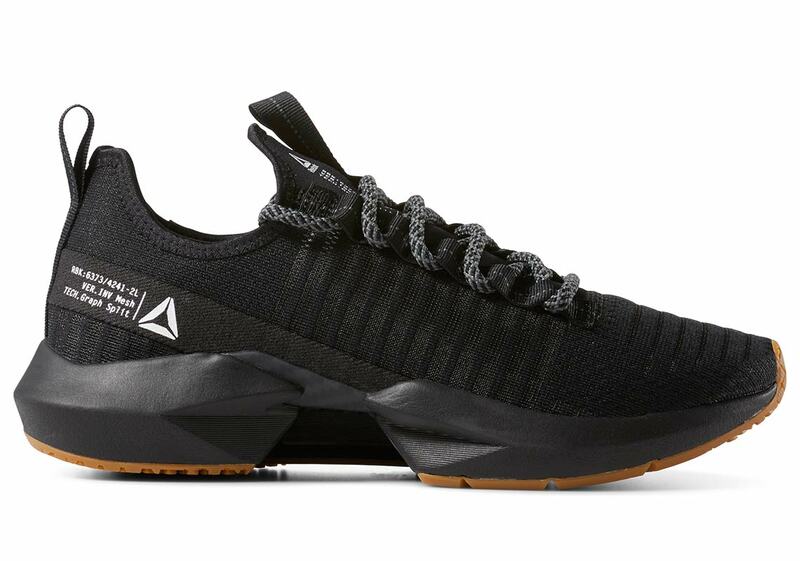 From DMX cushioning to split midsoles, Reebok’s performance footwear history boasts a tome full of technical innovations. 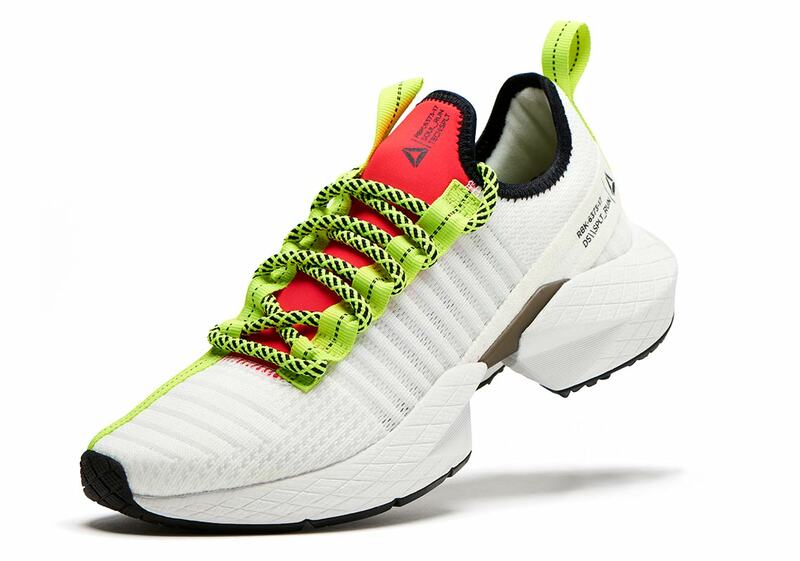 However, in today’s world of sneakers, you’ve got to have street-ready style to go with those aforementioned technical innovations — a fact Reebok knows well. 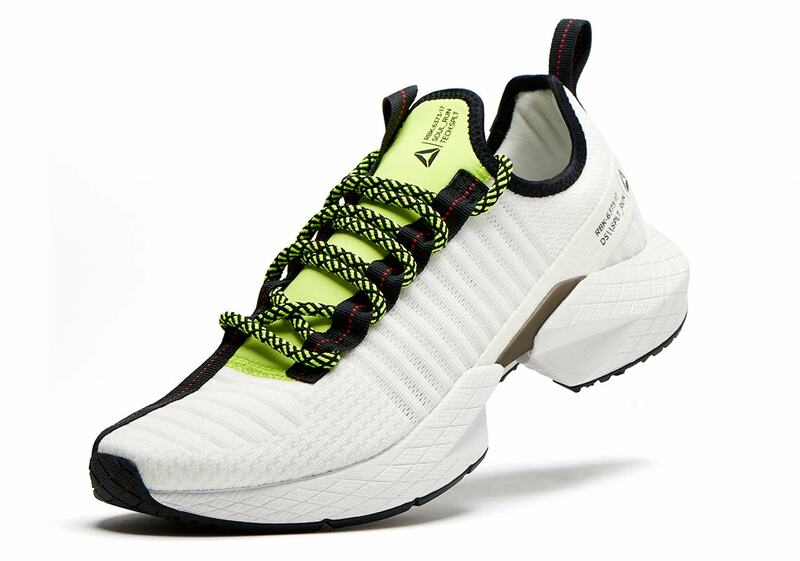 The Boston-based brand has now brought a fusion of both to market with their new Sole Fury silhouette, a shoe that combines performance and style with its unique design. 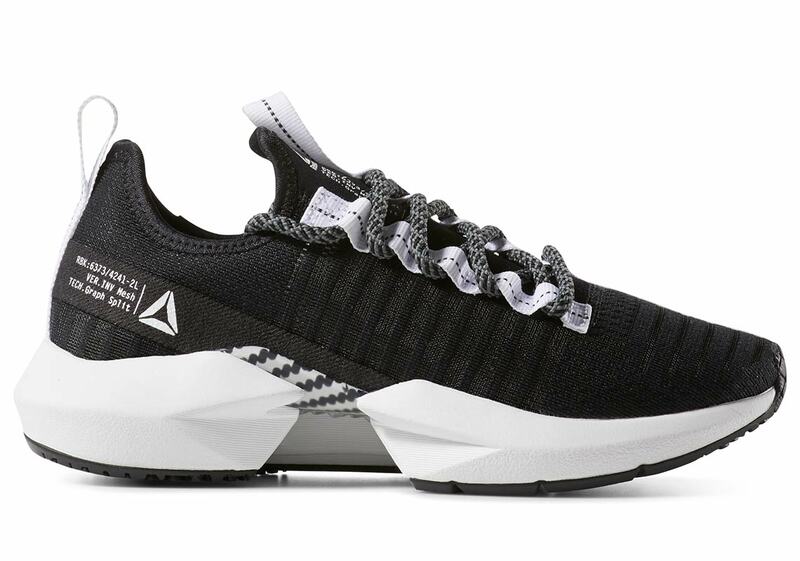 Featuring Reebok’s classic Split Cushioning technology for lightweight comfort, the Sole Fury also calls upon a textured upper that’s constructed of neoprene and mesh for a high-fashion look that still remains performance-focused. 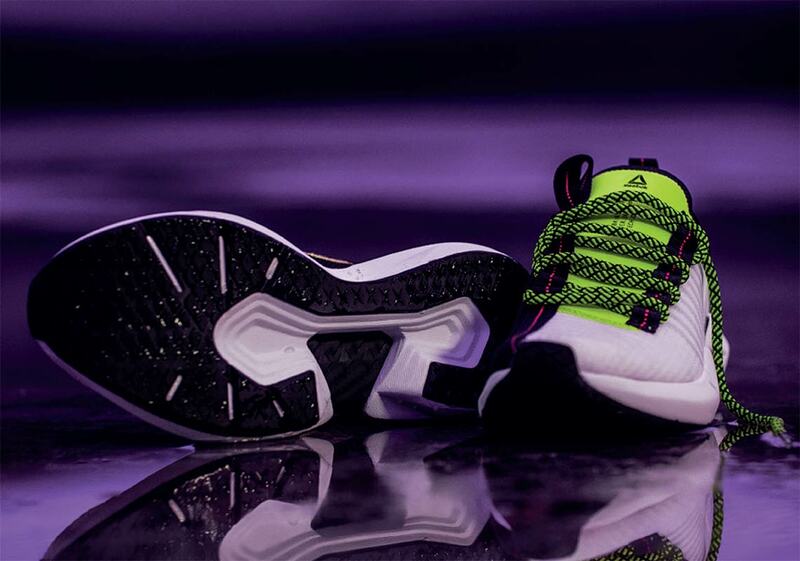 Launching as part of Reebok’s #SplitFrom efforts, the Sole Fury release is led by a cast of characters as diverse as the shoe itself: combat sports legend Conor McGregor, sensational rapper Future/rising rapper Lil Baby, speedy wide receiver Brandin Cooks of the LA Rams, and Game Of Thrones actress Nathalie Emmanuel. 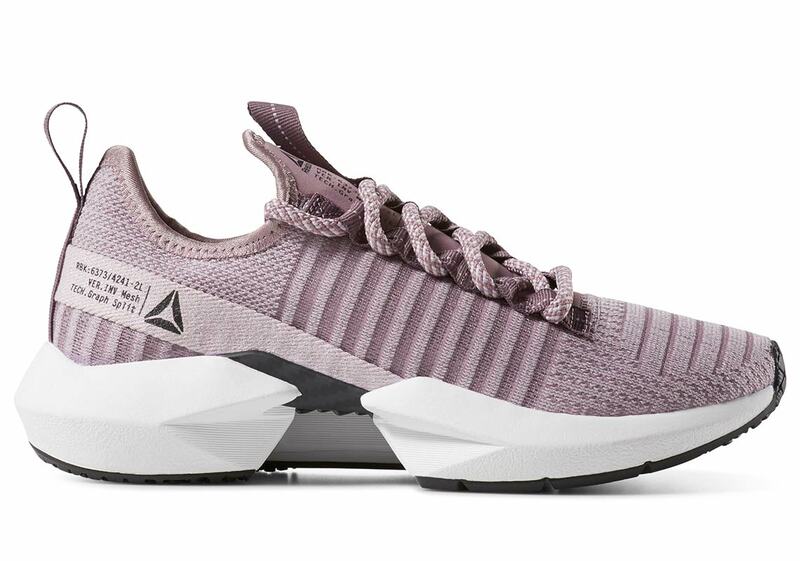 The Reebok Sole Fury will be available tomorrow for $90 in both men’s and women’s colorways, with several new drops to follow soon. 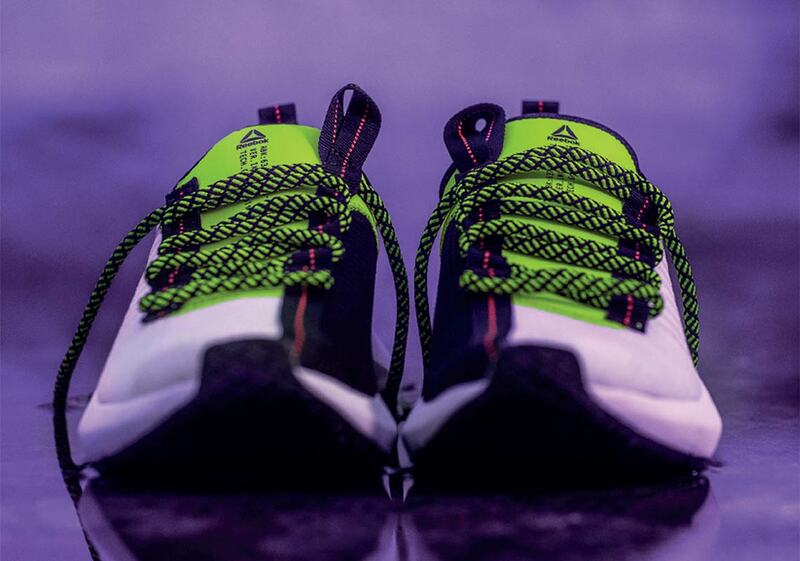 Check out a store list below to see where you can grab a pair. 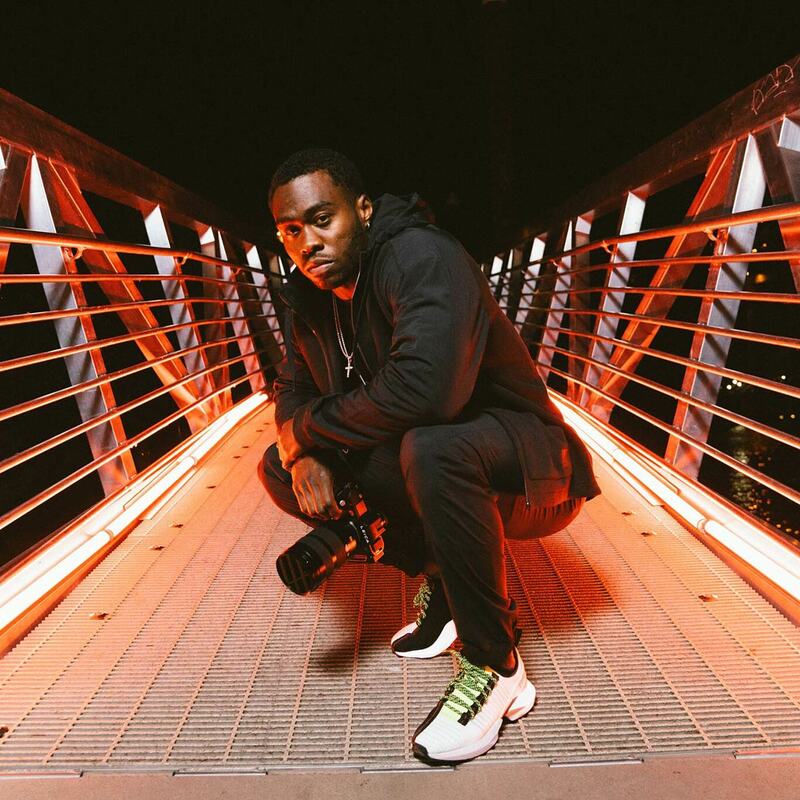 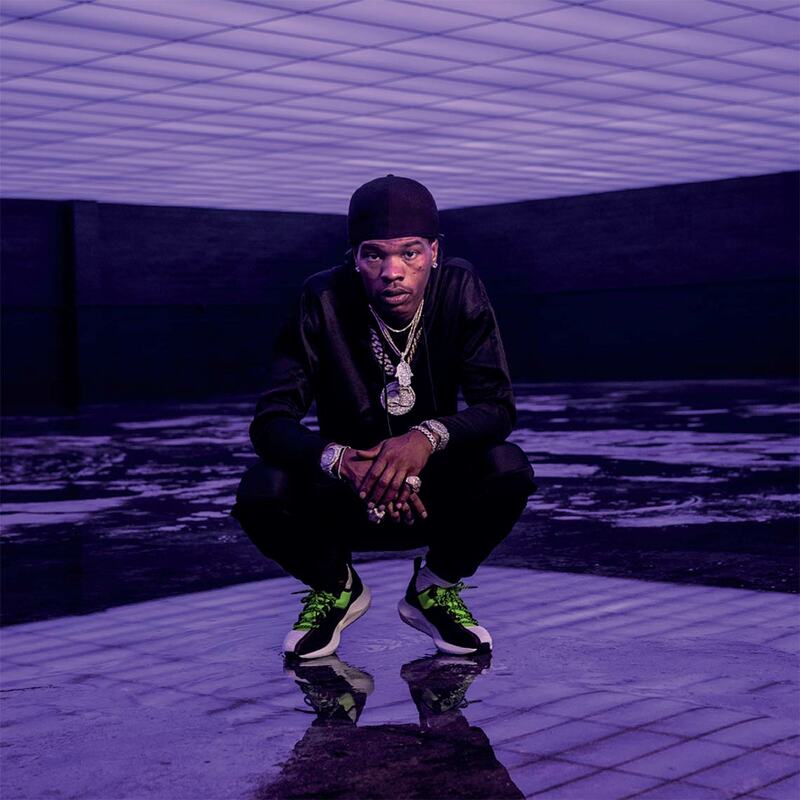 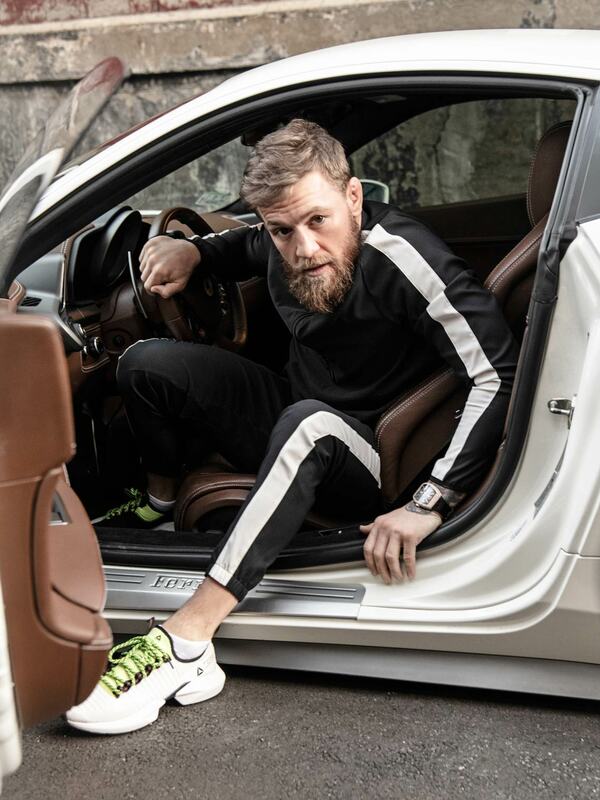 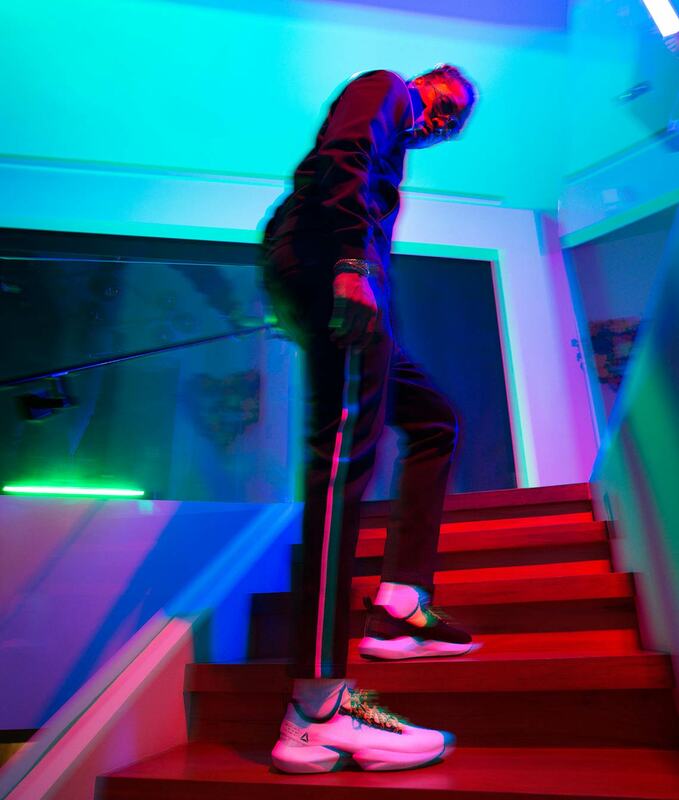 The post Conor McGregor, Future, And Other Reebok Ambassadors Launch The Sole Fury appeared first on Sneaker News.